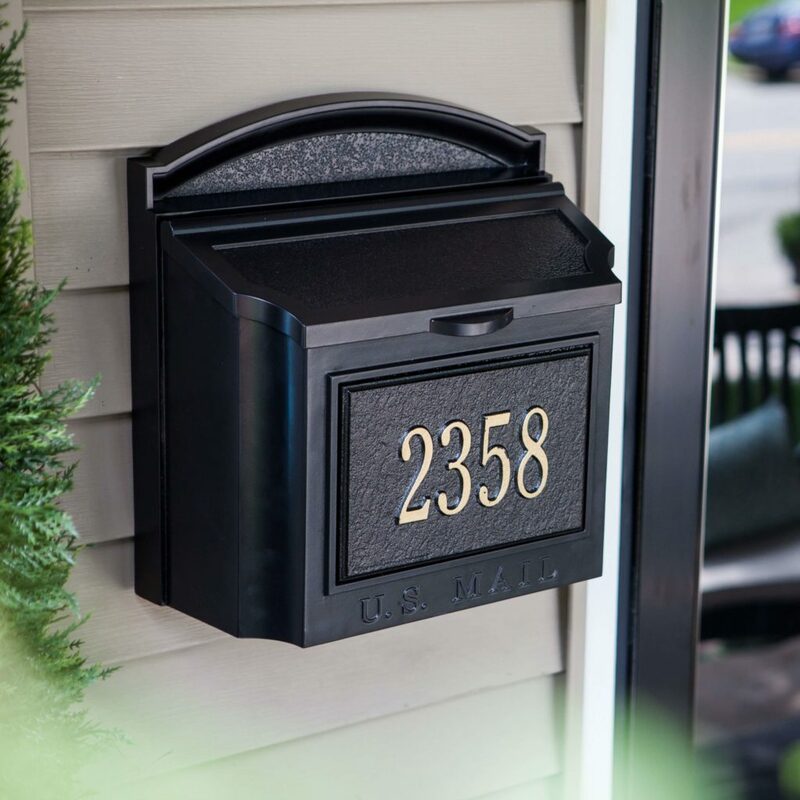 For first time visit to your friend’s or relative’s house, without a house number, it’s nearly impossible to figure out which house is theirs. 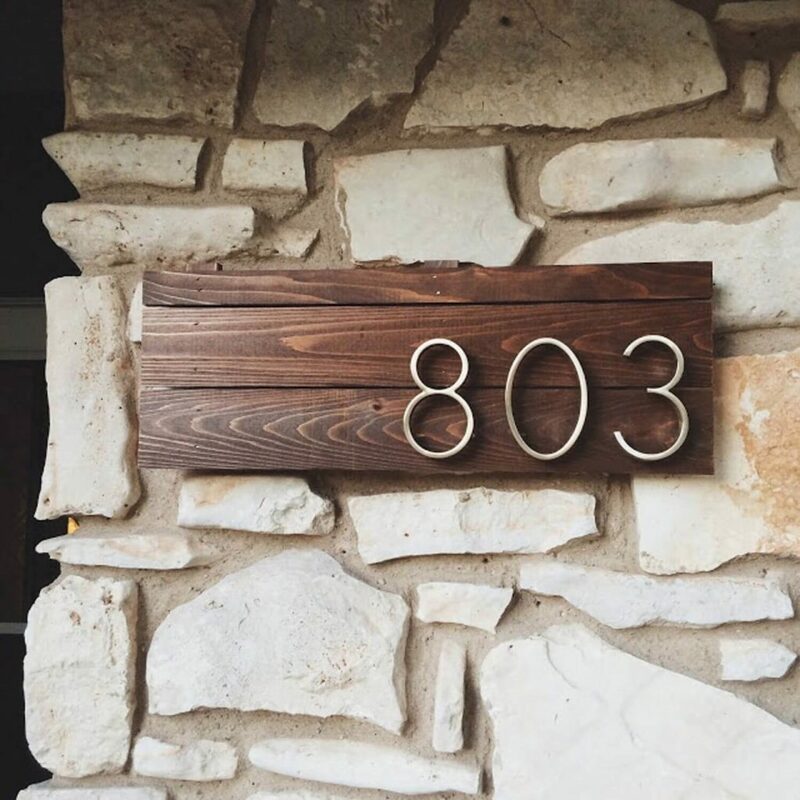 It is very important to have a house number in front of their house. 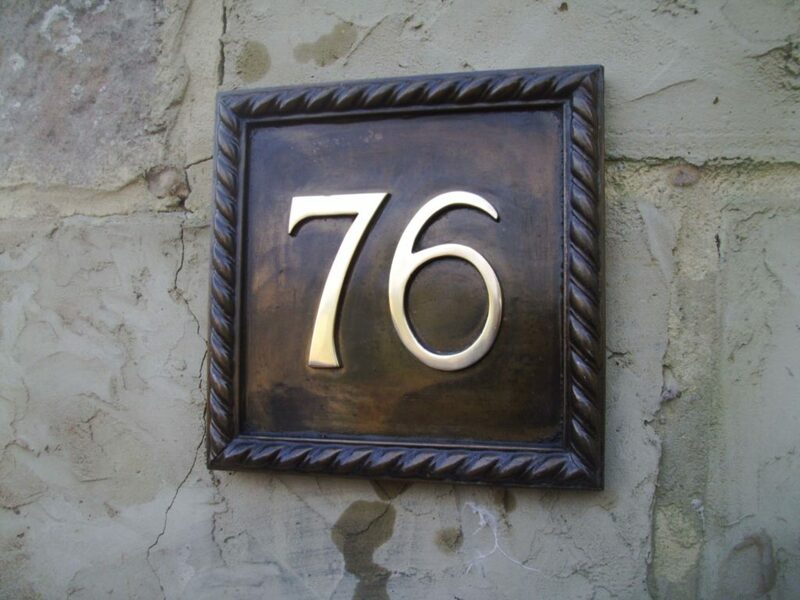 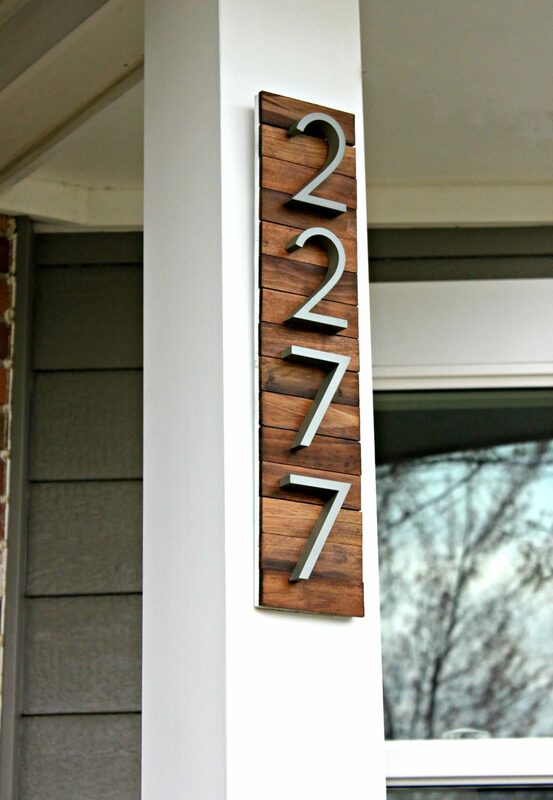 To look great use some creative idea to make your house number on the front of your house and one thing remembers that the house number should be easy to read. 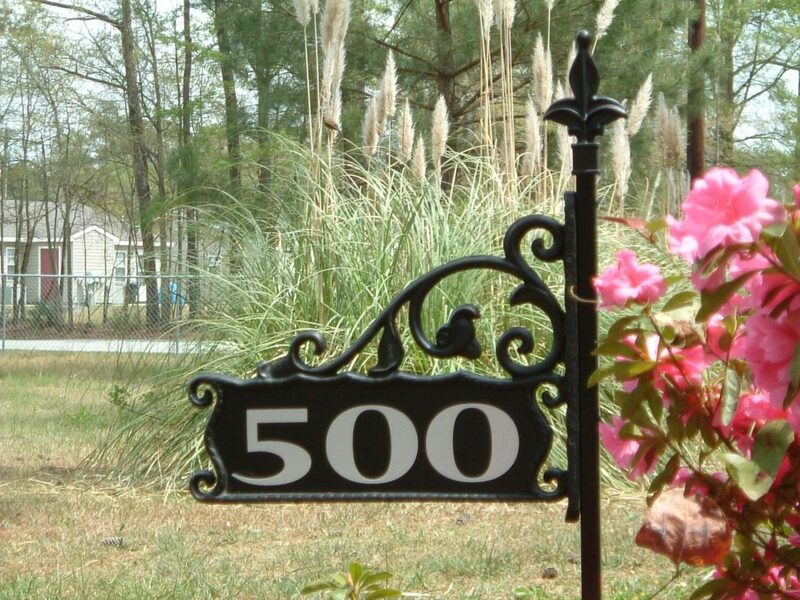 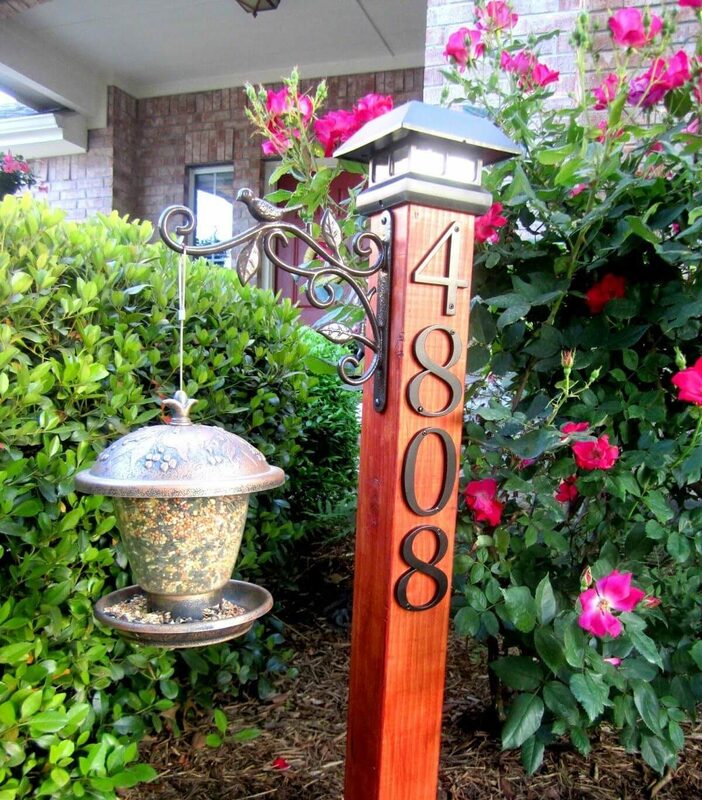 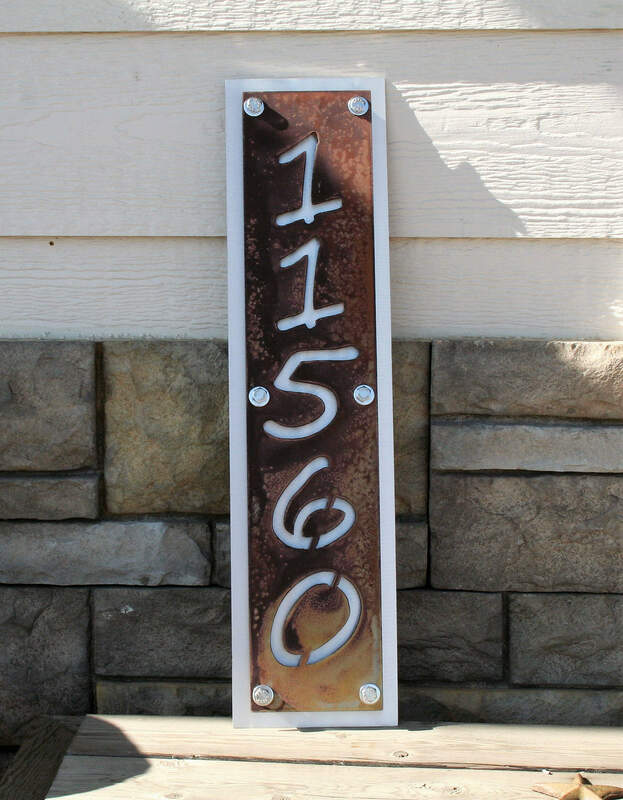 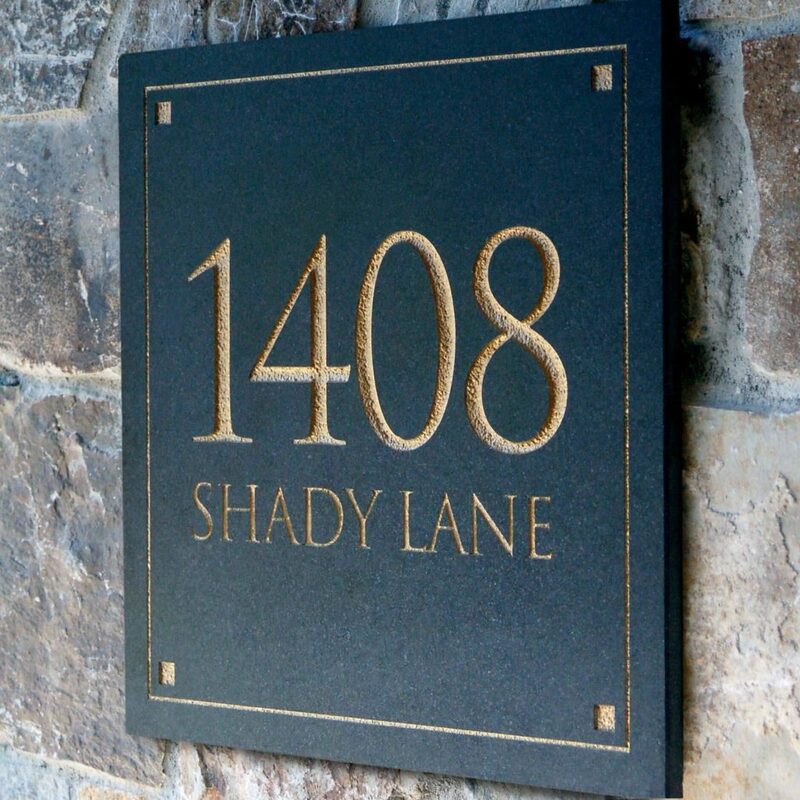 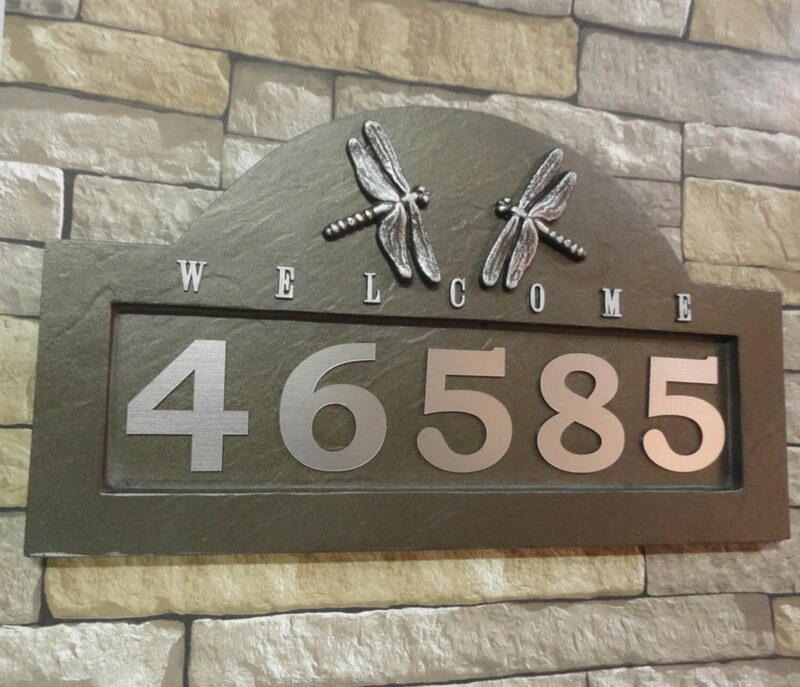 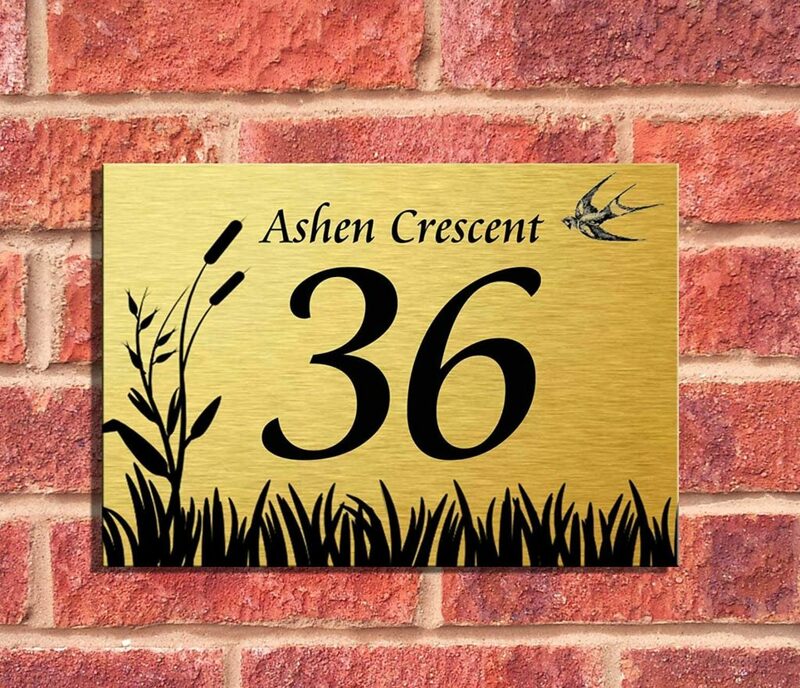 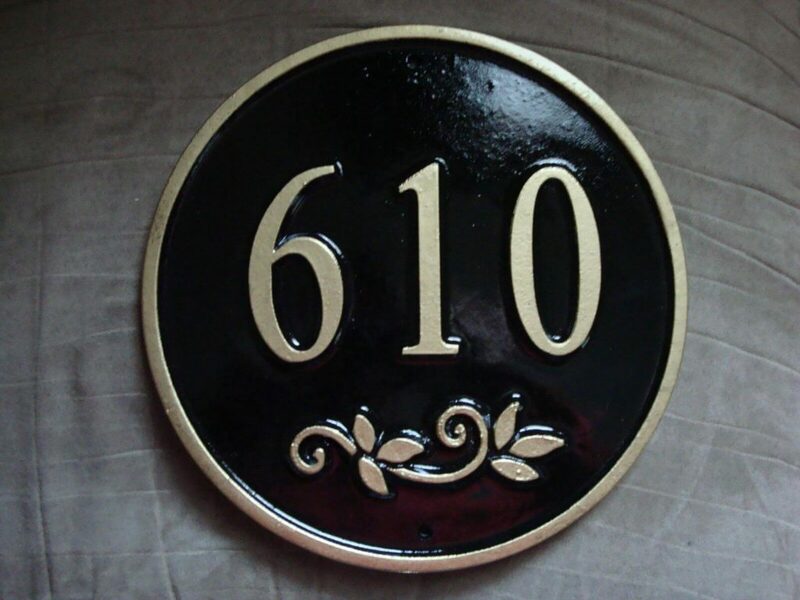 Here some creative house number signs ideas are given below. 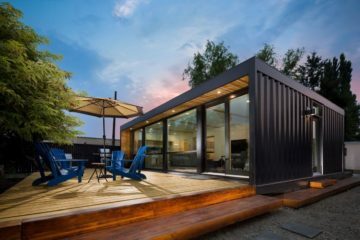 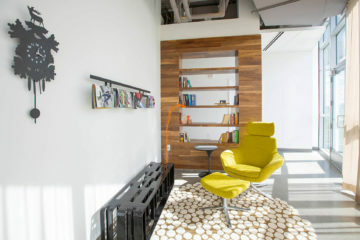 It may help you to upgrade your creative sense. 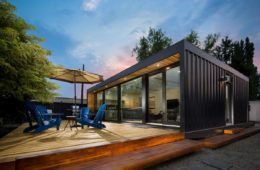 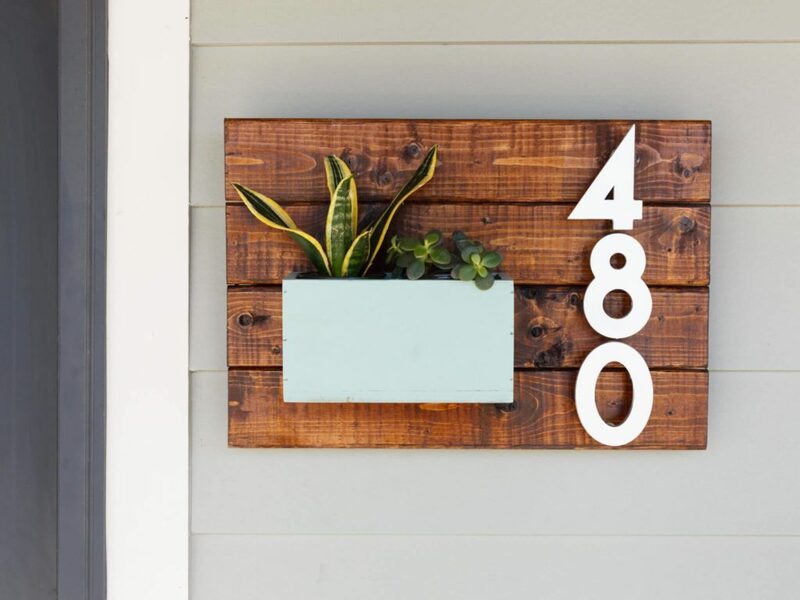 Dual purpose planter box and house number: to identify the home’s street address, Add curb appeal and build a bright colored planter box. 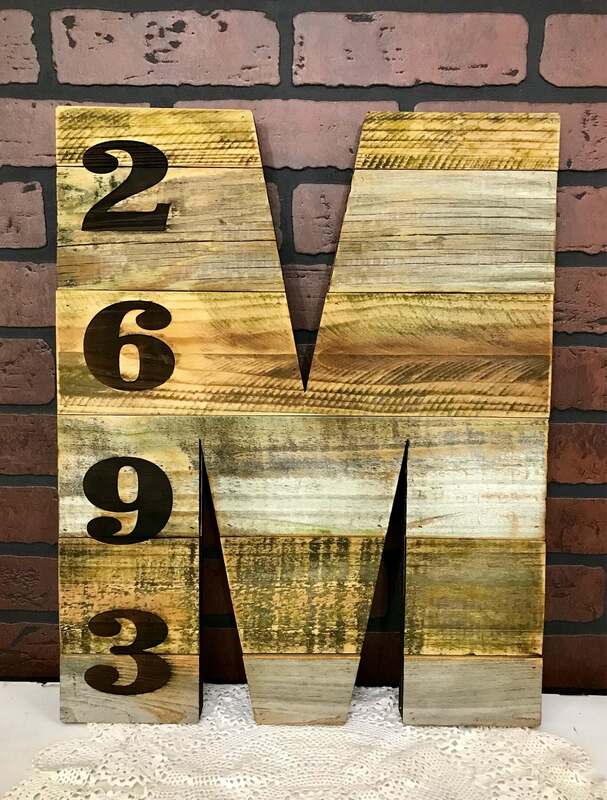 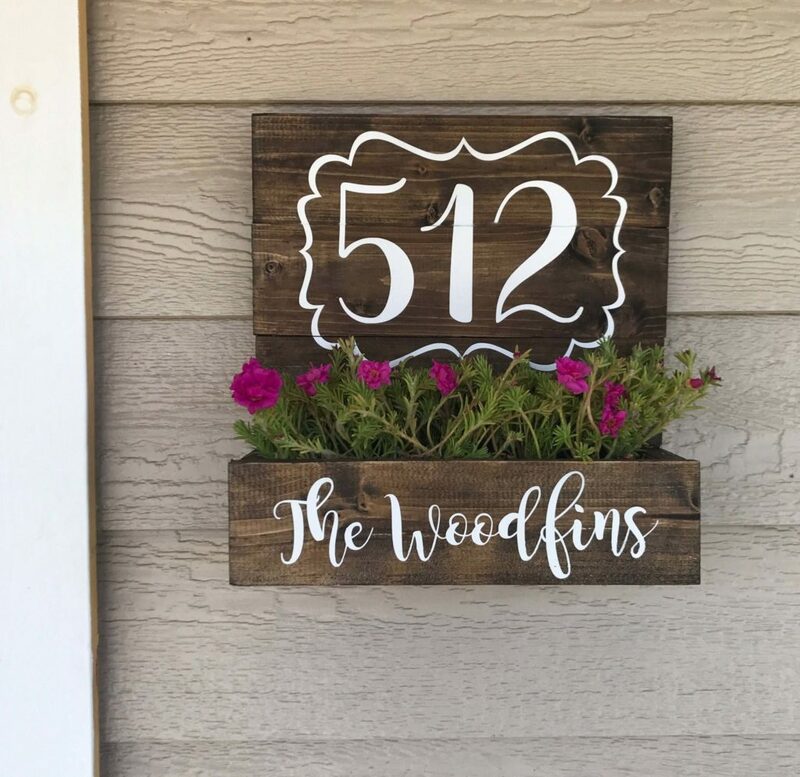 Moss-Covered House Numbers: Add some organic vibe and some bright color to your house with numbers which are made from sheet moss and pressure-treated plywood. 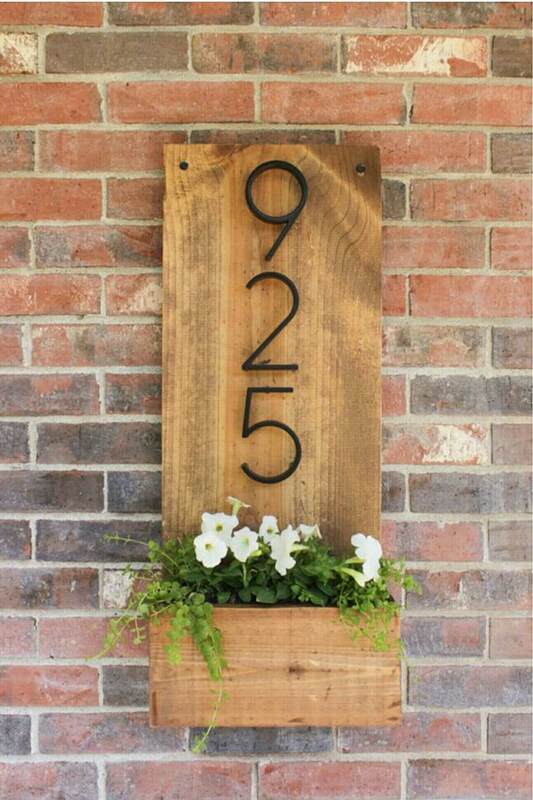 Wall Planter: use the metal planter to display the house number, just outside of this modern courtyard. 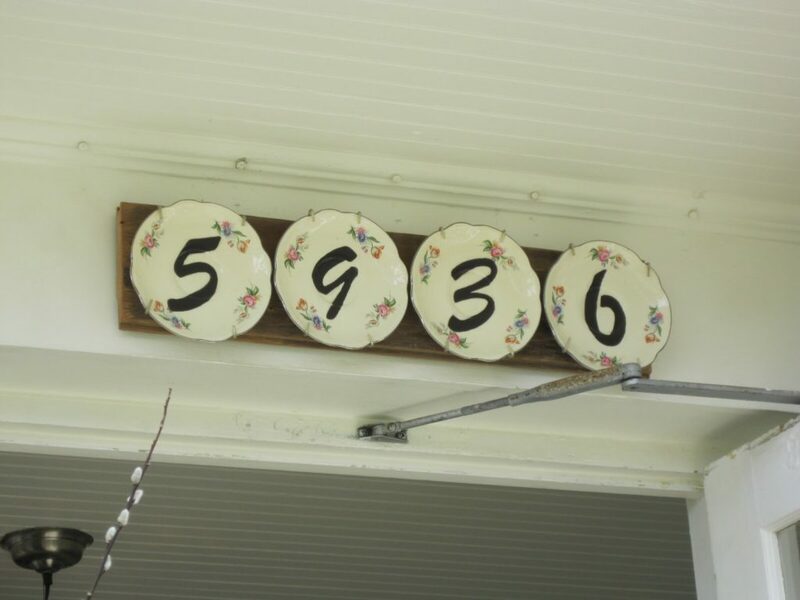 Up cycled Wine Bottles: A variety of wine bottles were melted down and then adored with numbers. 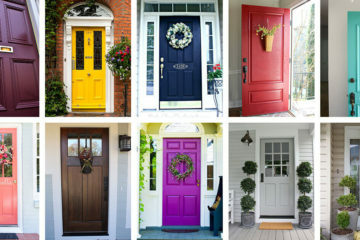 Which is really a unique thought. 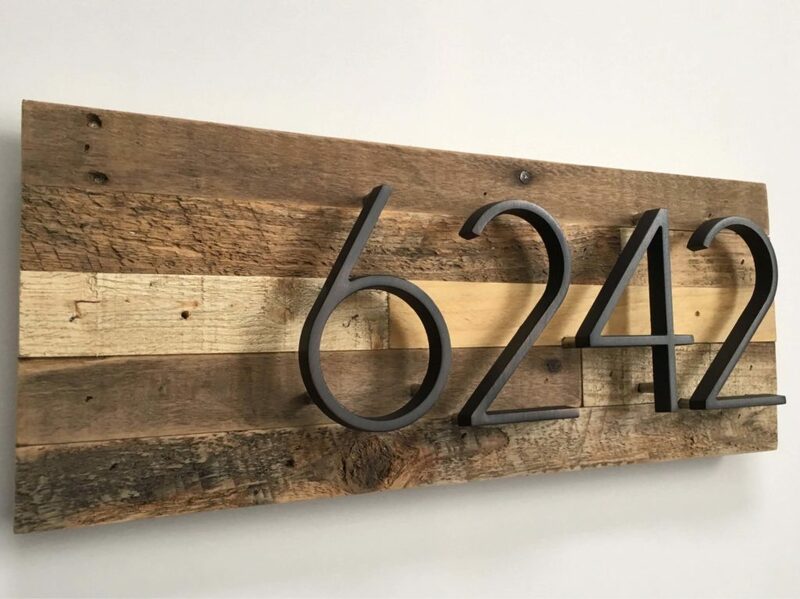 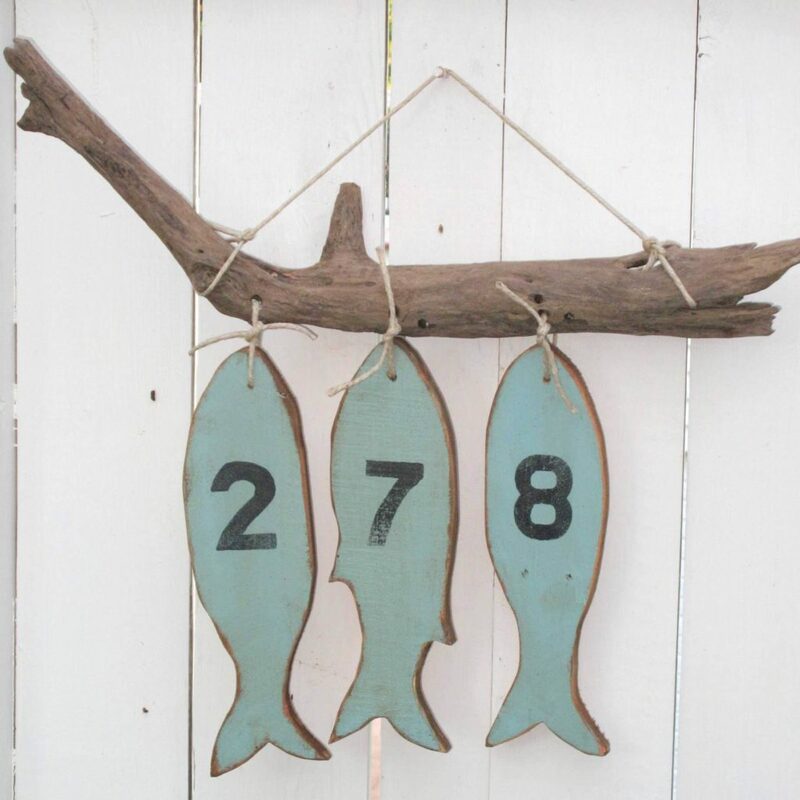 Fishing Cottage: make your house numbers by using upcycled pallet wood, driftwood and rope. 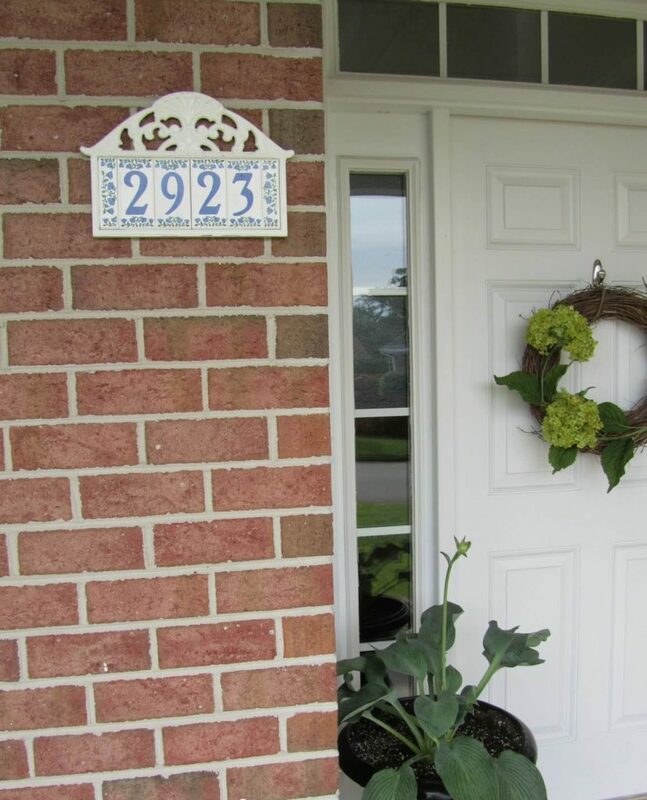 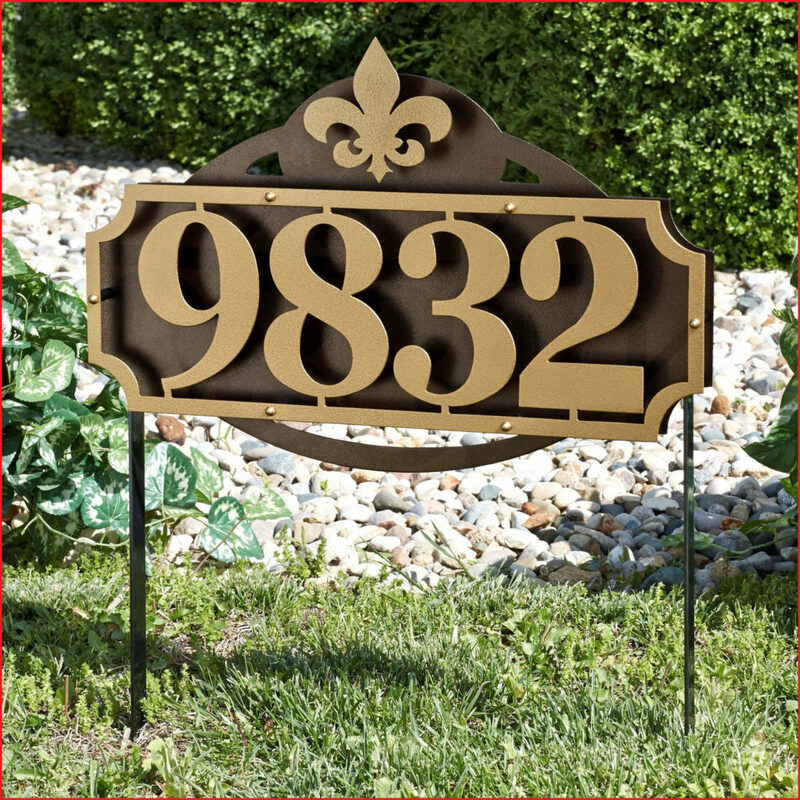 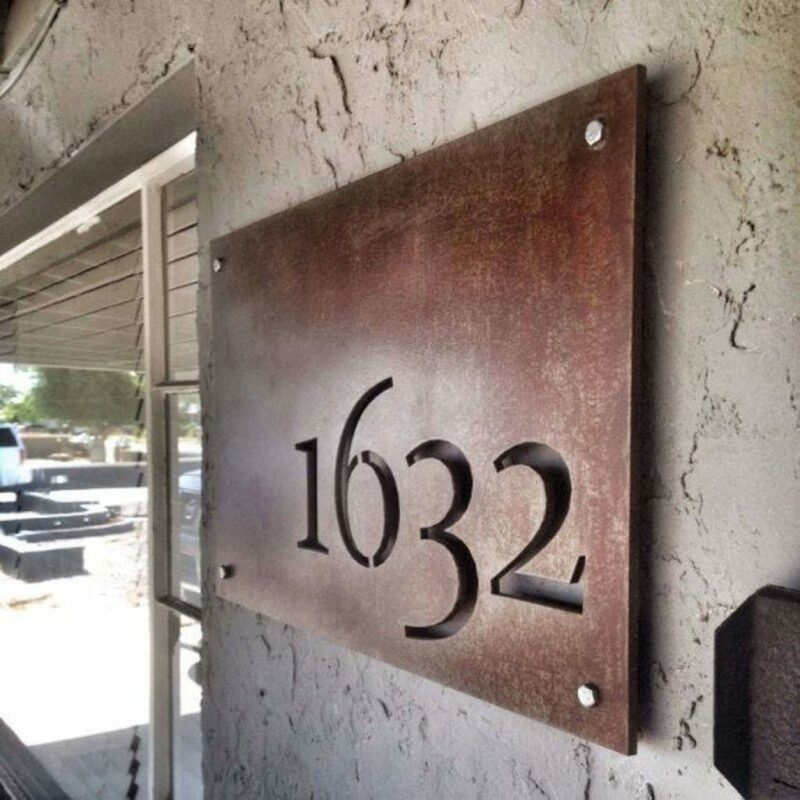 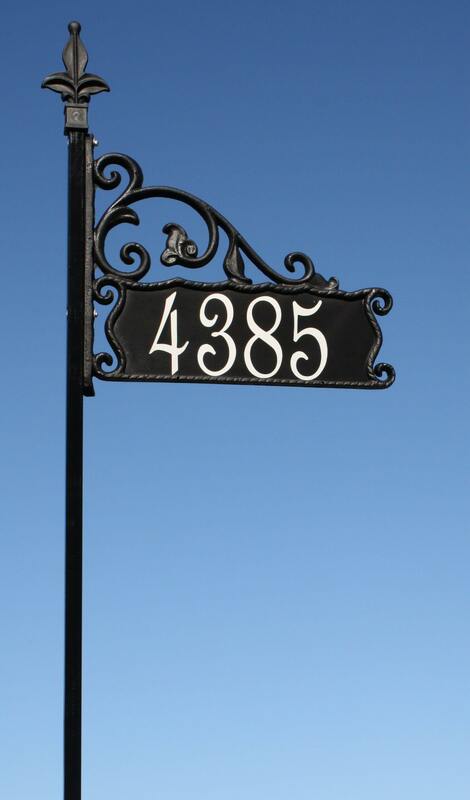 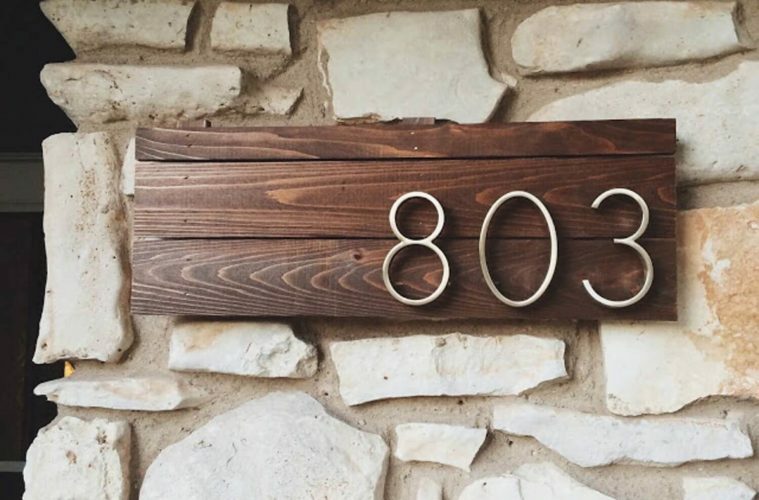 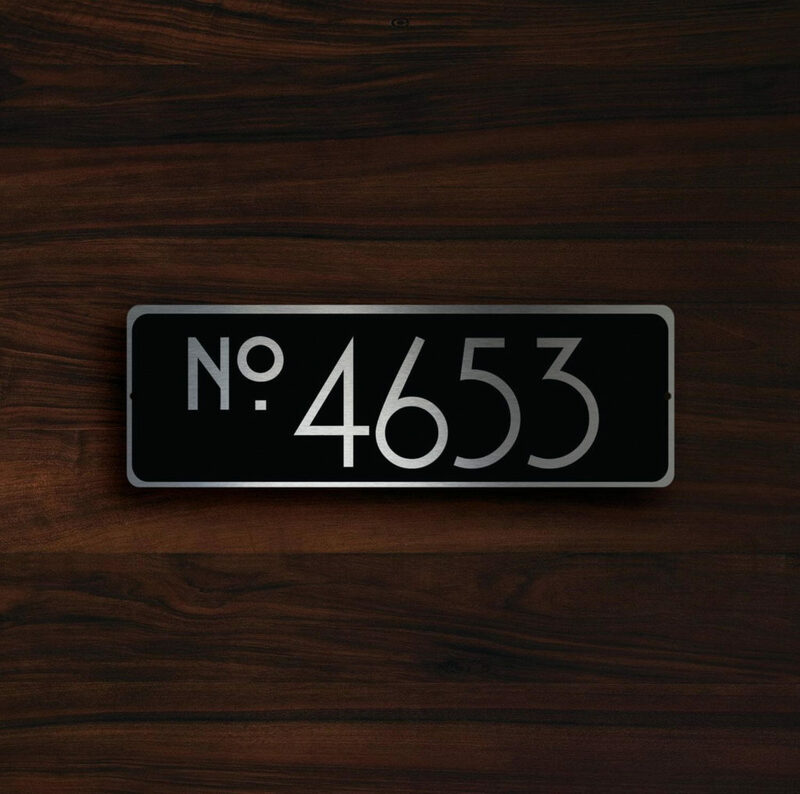 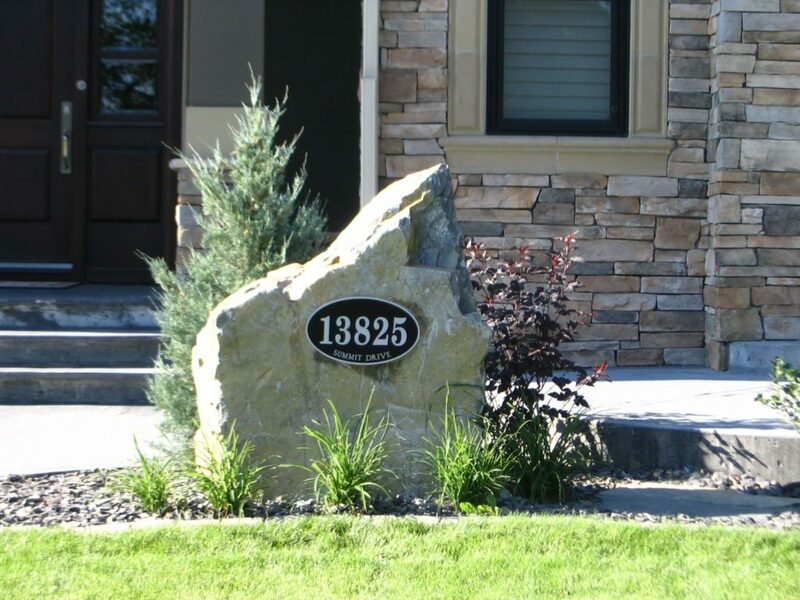 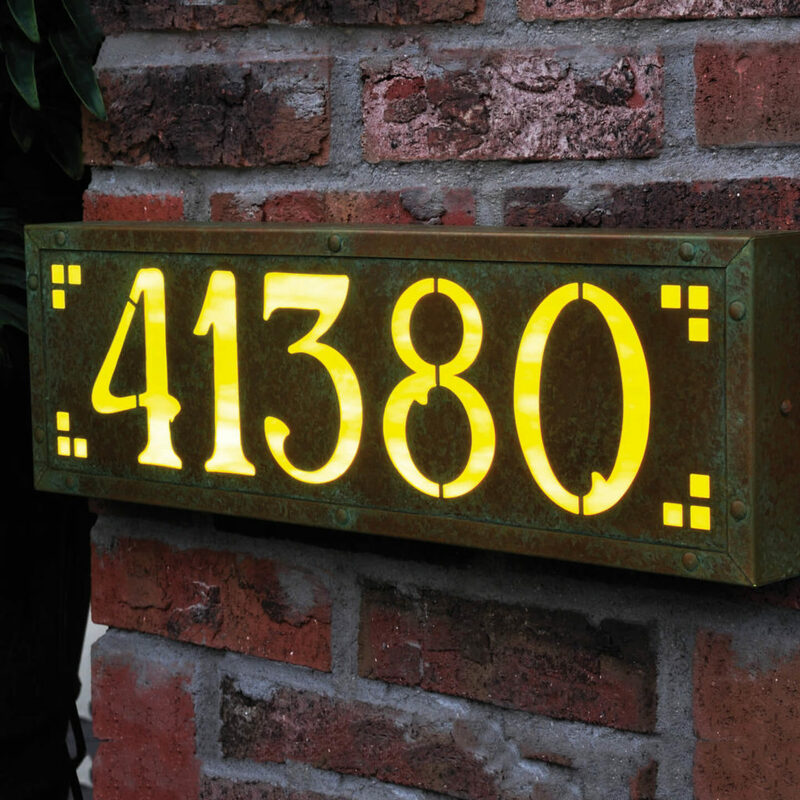 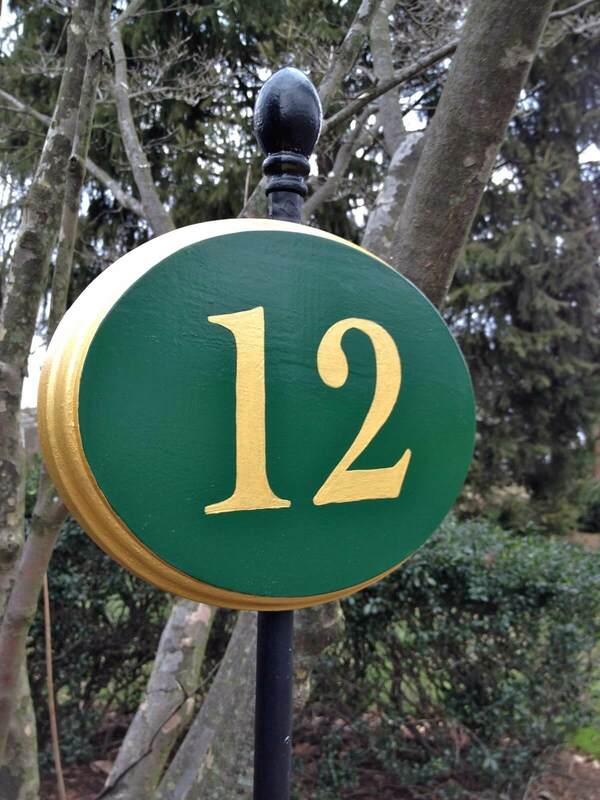 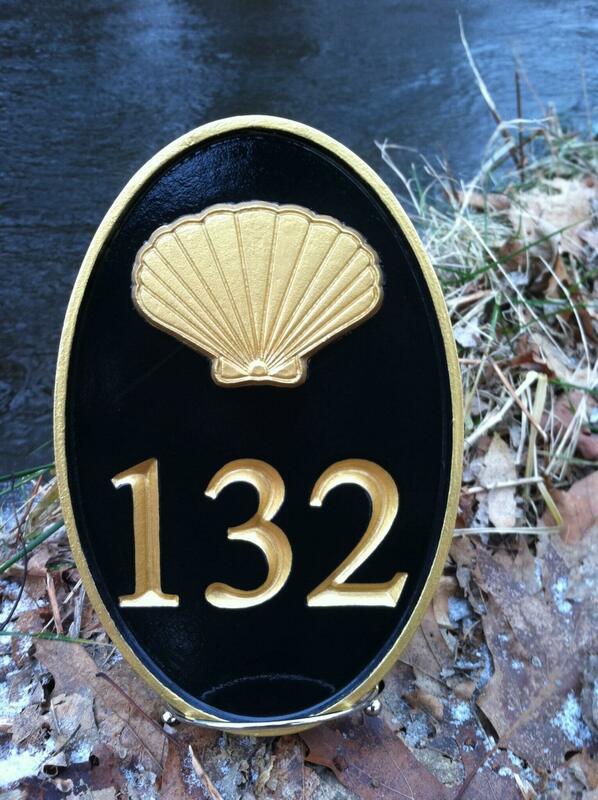 Create a silhouette that matches your home’s style and use this to display your house number. 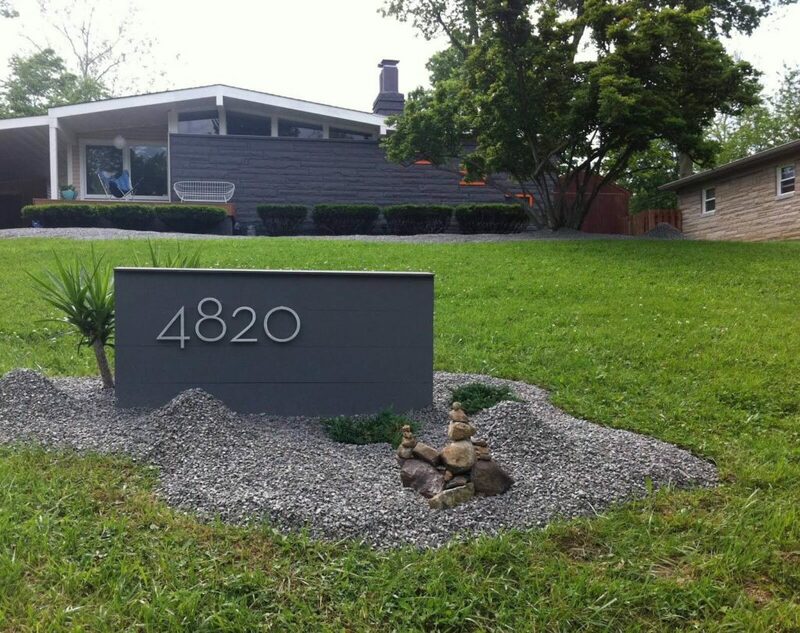 Concrete Retaining Wall: This house is identified by its large numbers that were embossed into the wall and that separates the lawn from the sidewalk. 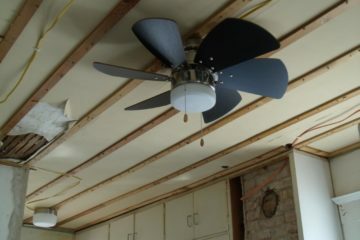 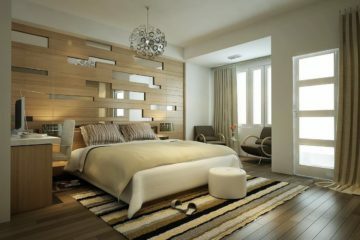 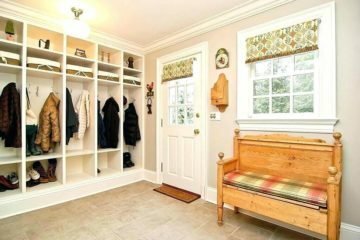 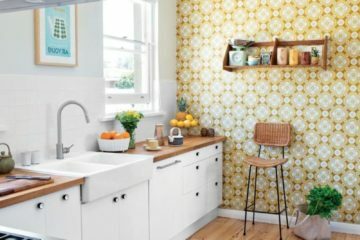 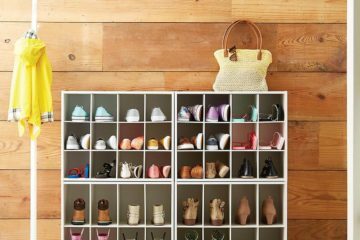 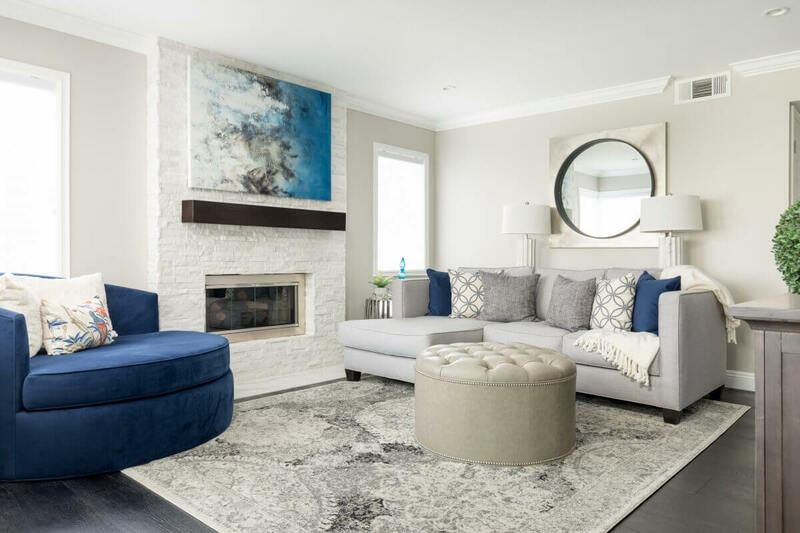 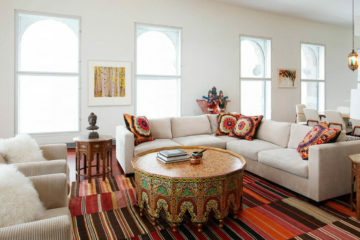 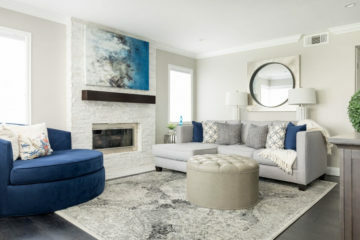 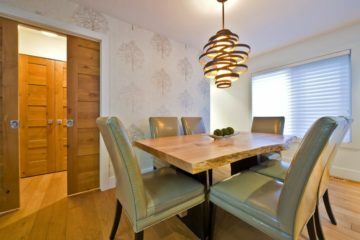 DIY Cement Board: Heavy cement board is long-lasting and affordable. 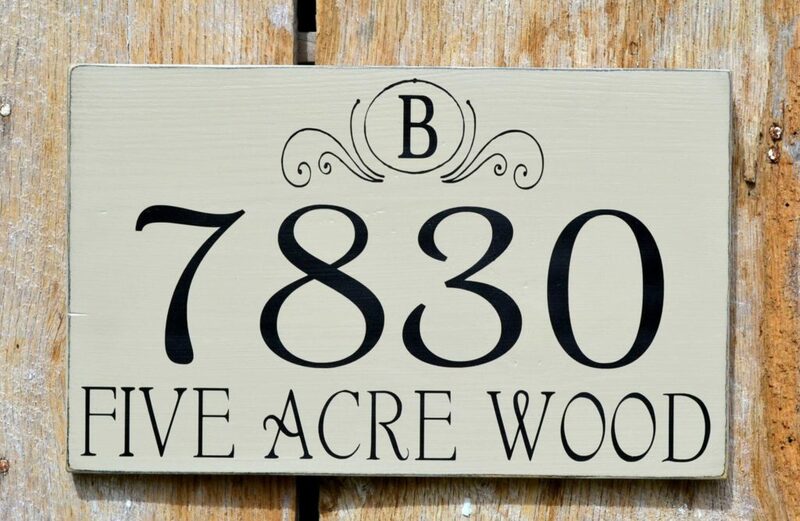 You could make them in any font you wish. 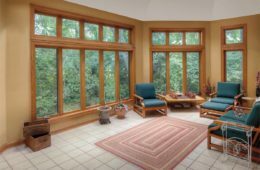 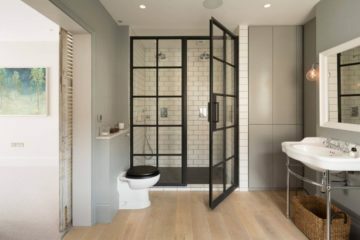 Stained Glass Transom: The entrance of this type of historic home is identified by the pretty stained-glass transom window, which is above the glossy black door. 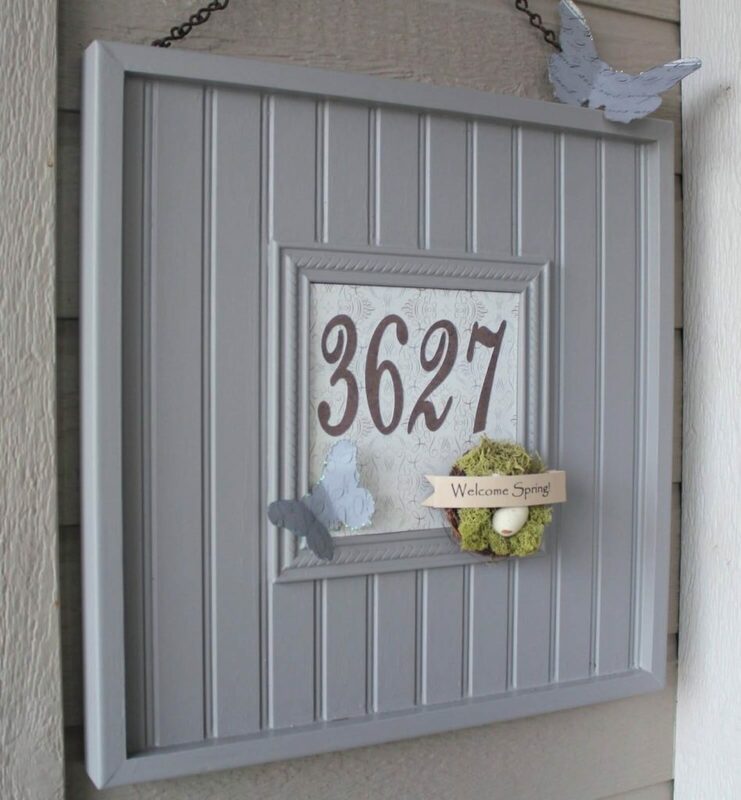 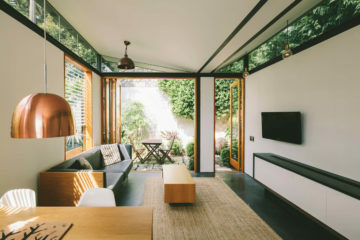 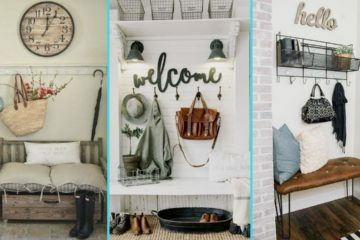 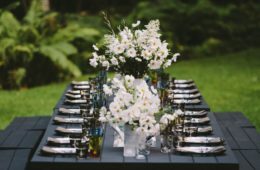 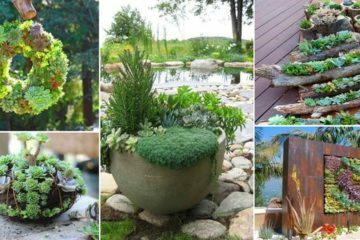 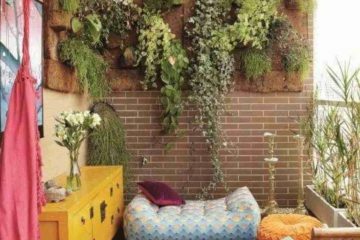 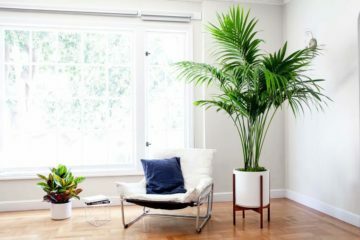 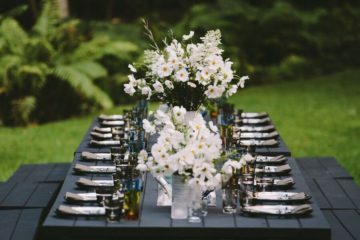 Some alternative ideas that can be suited in your house like A Wooden Plaque with a Succulent Planter, Lovely Violet Posies on a House Number Post, A Flower Pot Tower with Polka Dots etc.